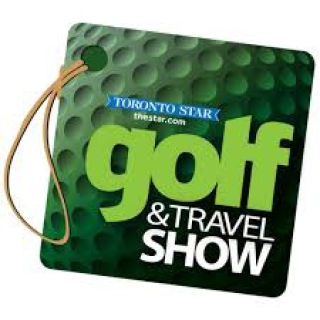 Join Friday Harbour at the Toronto Golf and Travel Show and learn more about the benefits of membership at our award-winning golf course The Nest Golf Club! Beat the February blues with our Winter Wonder Weekend! During this Homeowner Exclusive event, all cross-country skis, fat bikes, snowshoes and skating equipment will be FREE to rent ALL WEEKEND LONG! Get out and experience Friday Harbour in all its winter glory. Join us at FH Fit to continue our circuit series. This morning we focus on triceps. 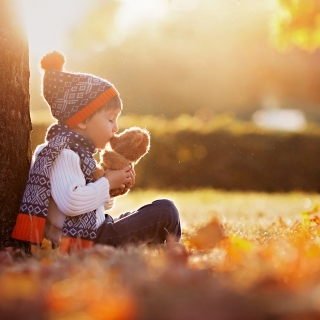 Set out on a fun, nature-based scavenger hunt through the Nature Preserve. What's more special than a handmade Valentine for your loved one. Get your team and come out to Friday Harbour for some fun hockey action. Join us in FH Fit to continue our series. This morning we will challenge our cardio. Do some laps with your sweetheart to a medley of classic love songs. Get ready for more Family Day Weekend fun with this entertaining trivia challenge! You won't believe your eyes, and maybe you shouldn't! Gather your family down by the skating rink for some friendly competition. Don't forget to bring props and tools to build your snow sculpture. Dress up 80's style and join the Rec Team at the skating rink for some classic 80s jams and a cozy campfire. 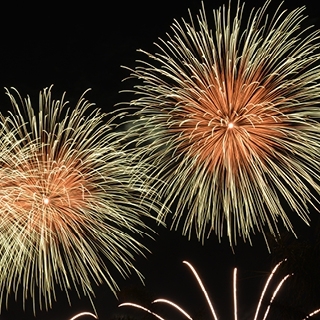 Join us at Friday Harbour to take in a breathtaking fireworks display for Family Day weekend. Join us at FH Fit to continue our series. This morning we will complete a total body workout. 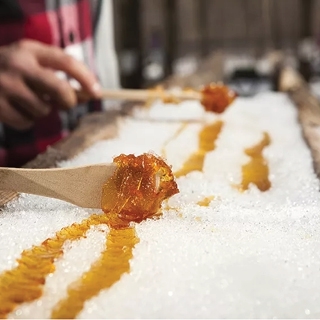 Enjoy this classic sticky Canadian treat! 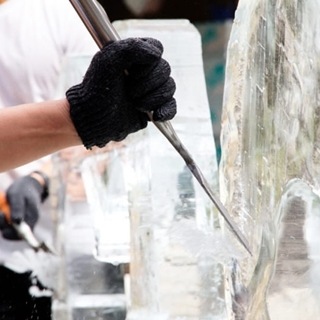 Behold as a talented ice artist crafts a one-of-a-kind sculpture from a block of ice using a chain saw!. This craft is for the whole family as you build your family tree with finger paint! Build your own furry friend! Comes complete with a wishing heart, birth certificate and a Friday Harbour teddy t-shirt! Enjoy this guided snowshoe tour under the light of the moon through Friday Harbour's Nature Preserve. 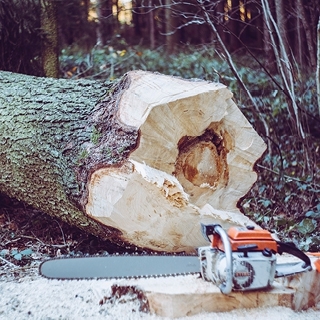 Behold as a talented artist crafts a one-of-a-kind sculpture from a block of wood using a chainsaw! A scavenger hunt with a twist! Don't forget to bring your cell phone and be prepared to be outside! If you love snowballs, baseball or both, you will definetly have fun at snow baseball! Bring your friends and family around the campfire at the rink. A perfect way to wind down Family Day Weekend. Join us at FH Fit to continue our series. This morning we will focus on strengthening hips and thighs. 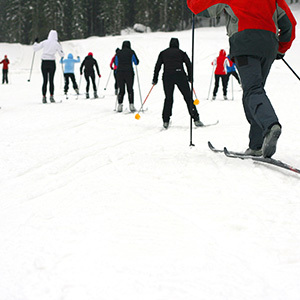 Enjoy the snow and trails on a pair of skis while our guides lead the way. Design your own mini skating rink to take home with you. Join us at FH Fit to continue our series. This morning we will focus on strengthening our core. After getting geared up at the Harbour Master Building, get ready for this fun and friendly competition! Grab yourself a Starbucks® beverage and check out today's featured board games. These Olympic-inspired challenges are designed to entertain the whole family.